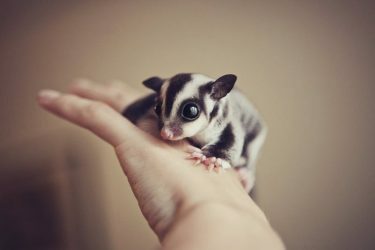 The sugar glider is a small, tree dwelling animal that is considered a popular exotic pet. 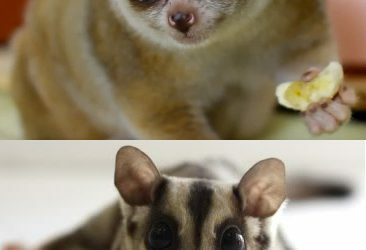 They a cute and funny and like to be carried around in little pouches or pockets, thus categorizing them as “pocket pets”. 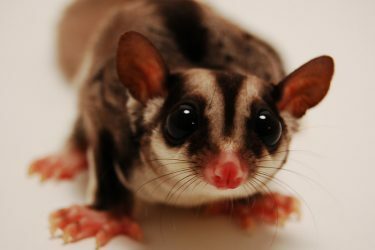 Here is a very cute jigsaw puzzle of a small sugar glider. 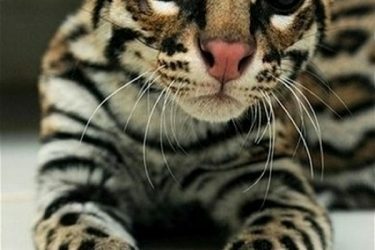 Exotic animals are so adorable! 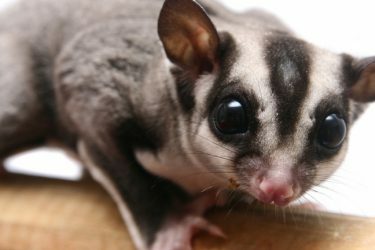 Here is a Jigsaw Puzzle of a really cute exotic pet, the sugar glider. Enjoy.